The New York Times 44 places to go in 2009. 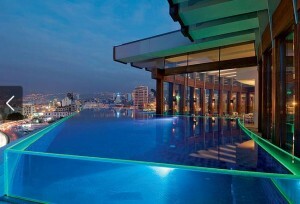 Beirut is number one! “With a recent (though perhaps tenuous) détente keeping the violence in check, the capital of Lebanon is poised to reclaim its title as the Paris of the Middle East”. 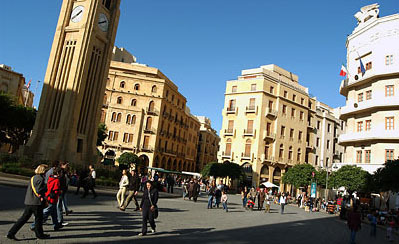 That’s how The New York Times described Beirut which was chosen as number one place to go in 2009. Its luxurious hotels, exquisite culinary scene, and crazy nightlife made it appear under the Luxury, Foodie, and Party categories. Check the complete list at The New York Times travel website. Posted: January 14th, 2009 under Cultural.